Amos Famous? What happened to Famous Amos? 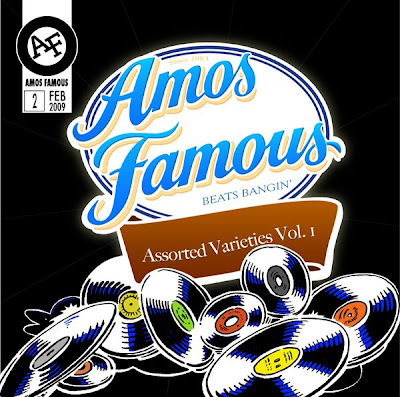 Here is the latest installment from Sacramento based hip hop producer/DJ Amos Famous. These suckas are coming out faster than anything ever made in the history of making stuff. Download these MP3s NOW!!! It was a lot of fun this one. Above is the black and white drawing.